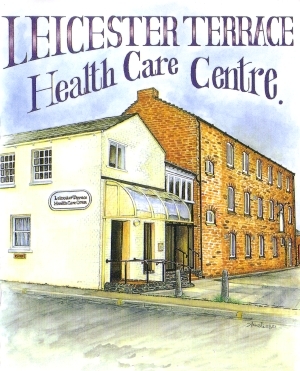 Our premises provide easy access for patients with mobility problems. A ramp to the front entrance, a lift inside and special toilet facilities are all available. Our short stairs have chair lifts. If you cannot access a doctor’s or nurses’ room because you cannot use the stairs or lifts, or find it too difficult, please tell Reception when you book your appointment and they will arrange for the Doctor or Nurse to see you in a ground floor room. We have facilities for mums and babies on the ground floor.